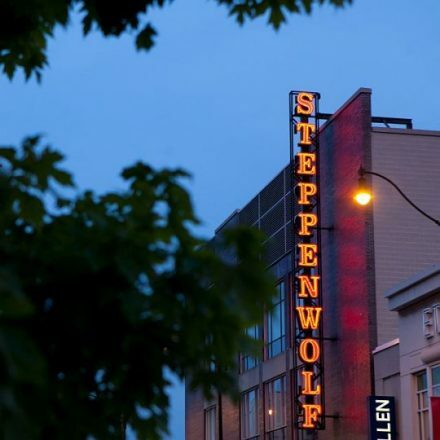 Just as many Chicago restaurants are offering special prices and deals during Restaurant Week Jan. 25-Feb. 7, 2019, several Chicago theater companies will have particularly low ticket prices for shows the following week, Feb. 7 to Feb.17. ( BTW don’t be bothered that some companies spell theater the old-fashioned and British way of theater and others spell it theatre). Ranging from $15 to $30 a ticket, Theatre Week deals are too good to pass up. The catch is that there are a limited number of tickets at the bargain price so theater-goers in the know snap them up ahead of time. To see what shows are available at what discount price during Chicago Theatre Week visit, Choose Chicago, the city’s tourism site. Choose Chicago is working with the League of Chicago Theatres (also known as ChicagoPlays).